The Accidental Prime Minister is a 2019 Hindi biographical drama movie starring Anupam Kher, Akshaye Khanna, Suzanne Bernert and Aahana Kumra. The Accidental Prime Minister is a 2019 Hindi biographical drama movie starring Anupam Kher, Akshaye Khanna, Suzanne Bernert and Aahana Kumra. Directed by Vijay Ratnakar Gutte and written by Mayank Tewari, the recent release is based on the 2014 memoir of the same name by Sanjaya Baru. The movie walks us through Dr. Manmohan Singh’s tenure as the Prime Minister of India. For those unaware, Baru was Manmohan Singh’s media advisor and chief spokesperson (PMO) from May 2004 until August 2008. The film also explores the kind of control Manmohan Singh exercised over his cabinet and as the Prime Minister of India. It is mention worthy that Sanjaya Baru had promised the ex-PM to not publish the book until 2014 elections, but he didn’t keep his word. Soon after the book hit the stands, it received all sorts of reactions from various political parties in the country. By 2015, Baru had signed off the movie rights for his book. The shooting for the film commenced only in 2018. Shot in London and New Delhi, the shoot was wrapped by July in the same year. However, it wasn’t until January 2019 that The Accidental Prime Ministers released in theatres. In the film, Anupam Kher brings to life the character of Manmohan Singh. 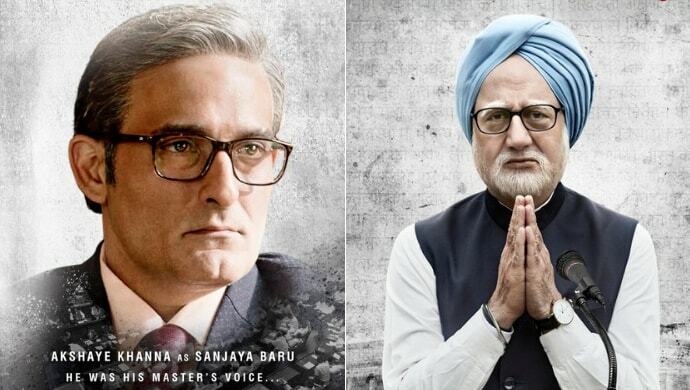 Akshaye Khanna plays Sanjaya Baru, his media advisor. Aahana Kumra portrays Priyanka Gandhi while Suzanne Bernert is seen as Sonia Gandhi, former President of Indian National Congress. Actor Arjun Mathur plays Rahul Gandhi in the movie. 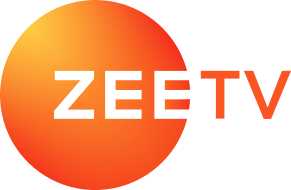 Besides these, the flick also features prominent political figures and leaders like Atul Bihari Vajpayee, APJ Abdul Kalam, P. Chidambaram, Lal Krishna Advani, and others. What are your thoughts about The Accidental Prime Minister – hit or miss? Let us know in the comments box below. In the meantime, catch Ranveer Singh and Sara Ali Khan’s latest blockbuster Simmba on ZEE5 now!